Hi, Selling Karen Millen dress for $25. Size 10/12. Brand new not used. 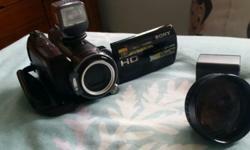 Message me if interested. Thanks. Sony Tablet 16GB, WiFi + 3G, brand new, unused, selling at $630. 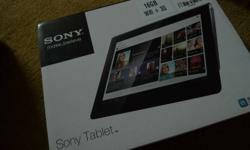 Sony Tablet 16GB, WiFi + 3G, brand new, unused, selling at $680.